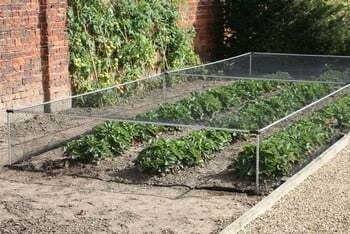 The Harrod Slot & Lock® Natural Aluminium Strawberry Cage creates a 45cm high exclusion zone around your ripening strawberry plants and will be the cause of many aborted strawberry-thieving missions by frustrated birds. 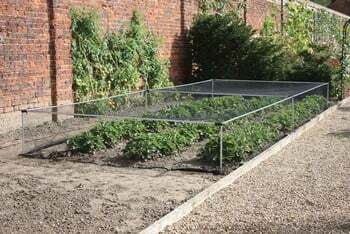 The Harrod Slot & Lock® Natural Aluminium Strawberry Cage creates a 45cm high exclusion zone around your ripening strawberry plants and will be the cause of many aborted strawberry-thieving missions by frustrated birds! Designed to provide ample height for strawberries and even low growing vegetables also requiring protection , cornerstone of this strawberry protection cage’s success is the 16mm diameter aluminium tubing, held together by the equally effective, durable and reusable black nylon Harrod Slot & Lock® connectors which simply push onto the 1.2mm gauge aluminium tubing. 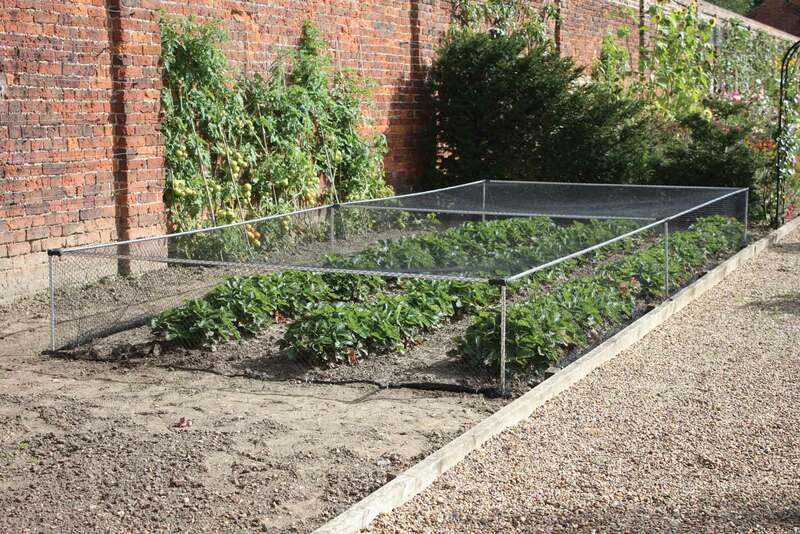 The fear of falling framework is consigned to history as the connectors are securely held in place by tightening the stainless steel screws – and with all the cage components available separately, the cage configuration can be easily changed. 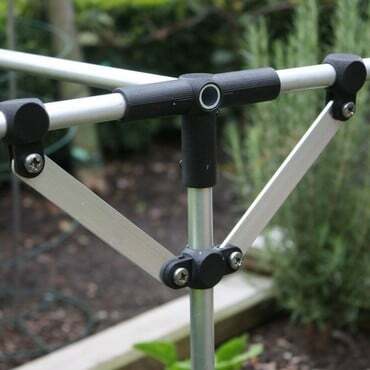 The framework itself comprises strong and corrosion resistant 16mm aluminium tubing which is secured using our Award Winning Harrod Slot & Lock® Connectors. 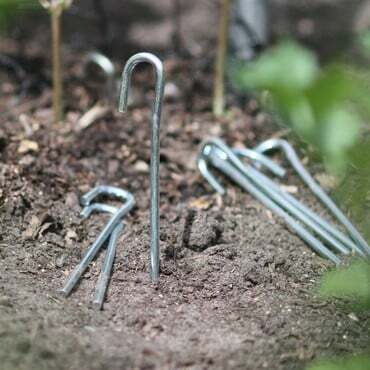 The cages have also been updated to include the Harrod Net Claw Pegs - an innovative peg which is inserted into the ground once and use the tension of the netting to hook and unhook the netting from the claw teeth, saves unpegging and any potential net damage. Heavy duty 20mm diamond mesh anti-bird netting completes the protection, allowing smaller pollinating insects to pass through at flowering time but preventing birds from prematurely devouring the ripening crop. The Slot & Lock Cages can be modified by cutting the aluminium tubing - if you can't see the perfect size then buy a size larger and cut the tubing to fit. 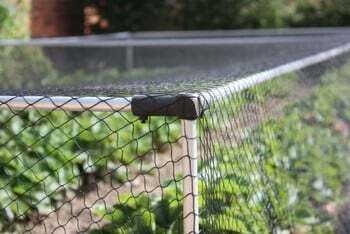 Strawberry Cage netting is not fitted. 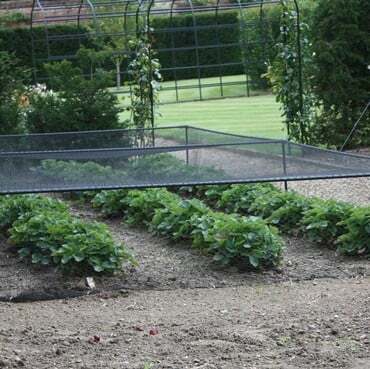 You’ll find the Harrod Slot & Lock® natural aluminium strawberry cage is easy to assemble and dismantle, and it can easily be erected just before the strawberries set fruit – you’ll never lose another berry to the birds again! Whilst the overall design and materials are ok, the claw pegs are a disappointment. 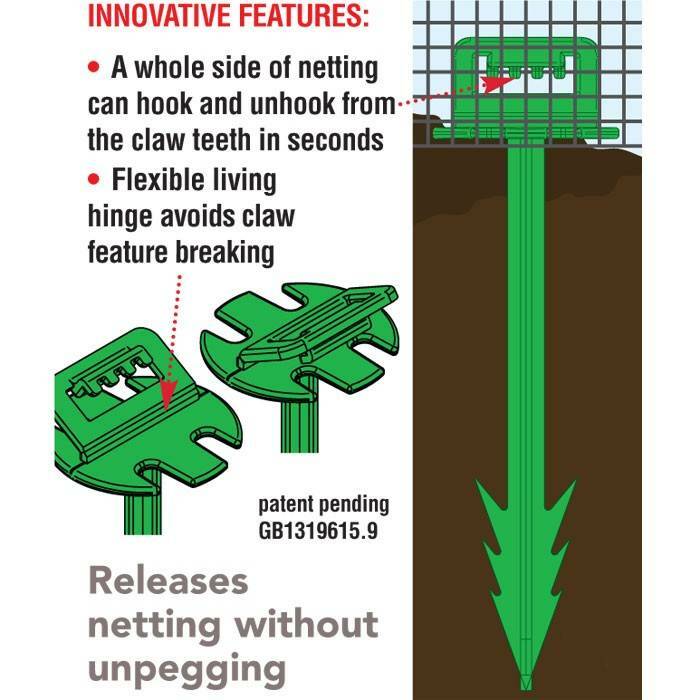 The fact that they do not lock the netting and require considerable tension to secure no sag, suggests cost-cutting rather than utility was foremost. This is a pity. By all means be innovative but not at the expense of functionality. Think again about this poor design. Very sturdy frame imade from good quality material. 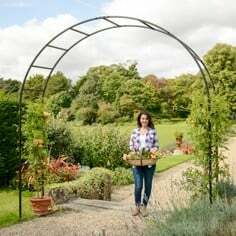 Excellent product.Very easy to erect.I would recommend to anybody. 1. Can footplates be used for these cages? No. 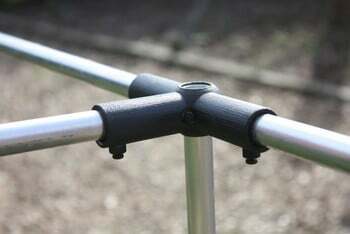 The footplates are designed for cages 2m high with 25mm diameter tubing. 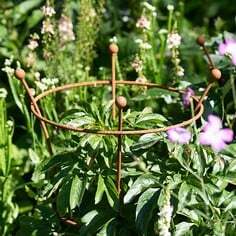 The uprights on this cage are 16mm diameter and due to the weight of the cage they are not necessary. Yes. 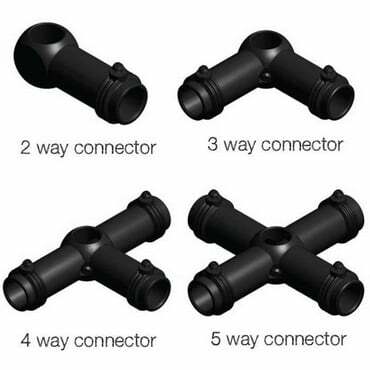 All component parts - connectors, tubing, netting and pegs - can be purchased sperately from the Optional Extras listed on this page or from our catalogue. If you can't find what you are looking for, please contact our Customer Services Team or call them on 0333 400 6400. 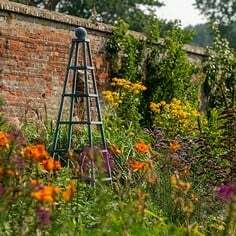 We also stock bracing (see Optional Extras again) which can be used to add rigidity to the structure but is usually recommended for taller cages. 3. 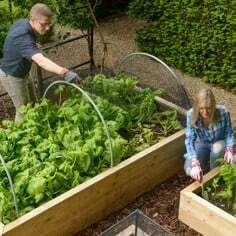 If I order a standard cage, but then cut the bars to get exact sizes, does this affect my guarantee? 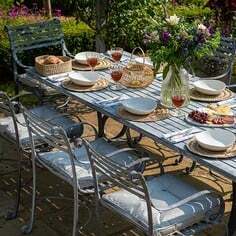 The aluminium horizontals of these cages are 16mm diameter and can be cut with a hacksaw fairly easily. 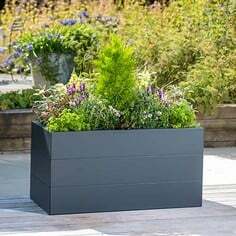 The aluminium is resistant to corrosion, so as long as the structure is otherwise assembled as per our instructions the warranty is unaffected. 4. Can I swap the standard netting for another type? 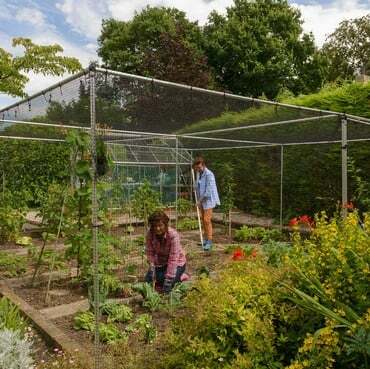 Yes you may request alternate netting to what we supply with the cage as standard. 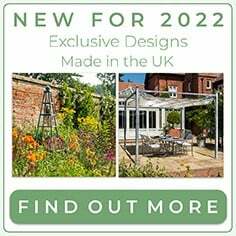 Please contact our Customer Services Department or telephone us on 0333 400 6400 for full details of the netting we can supply. 5. Can I order a size that is not advertised on your website? 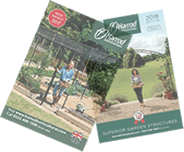 The components are all listed in the catalogue and online so you can pick and mix to make your own size of structure. Please contact our Customer Services Department or telephone us on 0333 400 6400 for help with this.